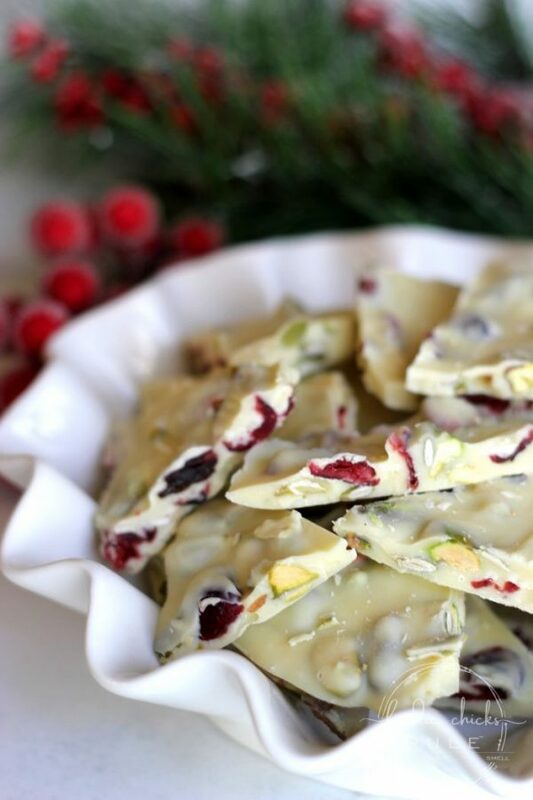 Cranberries….the perfect accompaniment to many holiday dishes. But darn are they tart! 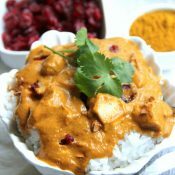 ;) This recipe adds flavor and softens the tartness without taking it completely away. 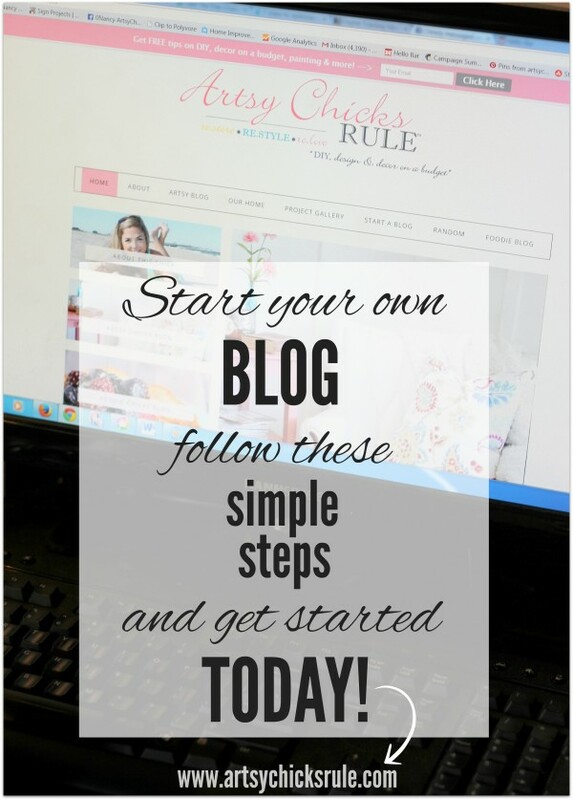 Hope you’ll give it a try! 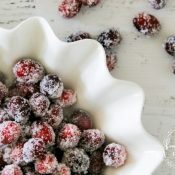 I’m a little late for sugared cranberries for Thanksgiving but I’m not for the rest of the holiday season! There’s plenty of time to put this recipe to use. 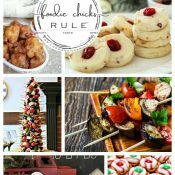 ;) As a matter of fact, I’m sharing a YUMMY recipe I made and served at Thanksgiving that was actually something I have planned to share with y’all….to serve at the upcoming Christmas holiday. 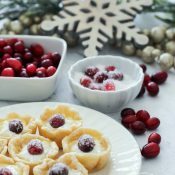 Sugared Cranberry Custard Tarts. Check back on Friday for those. 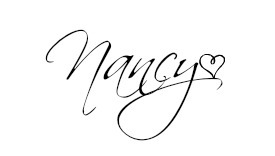 They are adorable and are perfect for any function you may be attending this holiday season. 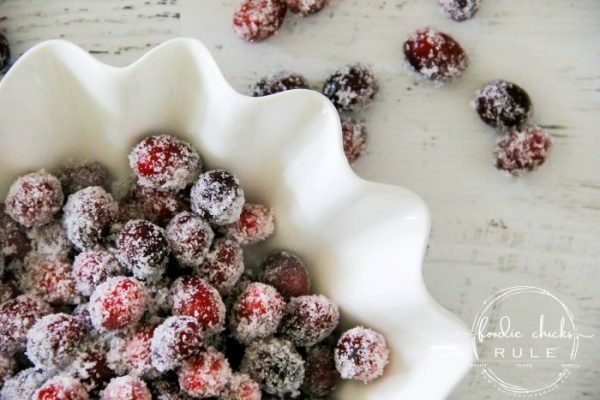 But today I’m sharing how I make my sugared cranberries. Which is quite simple actually. 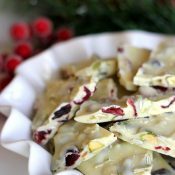 This is a simple recipe so I hope you’ll give it a go and add some sugared cranberries to your menu, too! So many things these can be used for. Just kidding, I’m sure there are some people who might just love that super extraordinary tart flavor. I’m just not one of them! 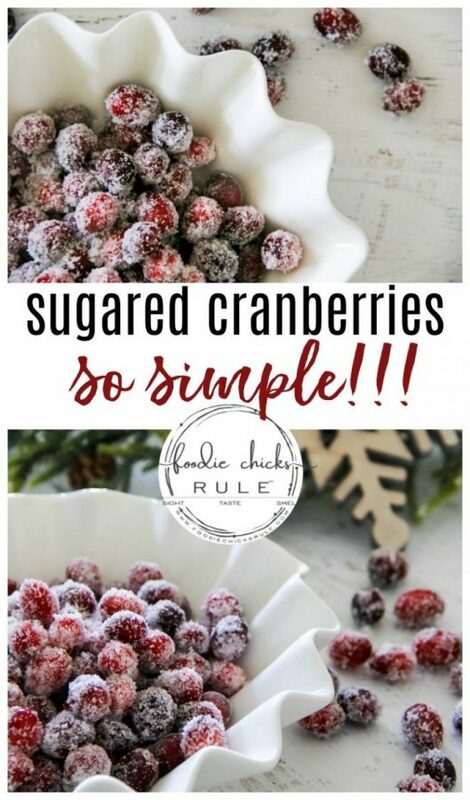 Jaw twinge, face making, no, I’m going to stick with yummy sugared cranberries instead. All the flavor without all the TART. 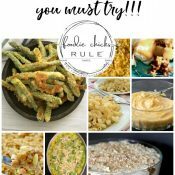 Don’t get me wrong, I love the tartness, which is why the recipe doesn’t completely take that away. 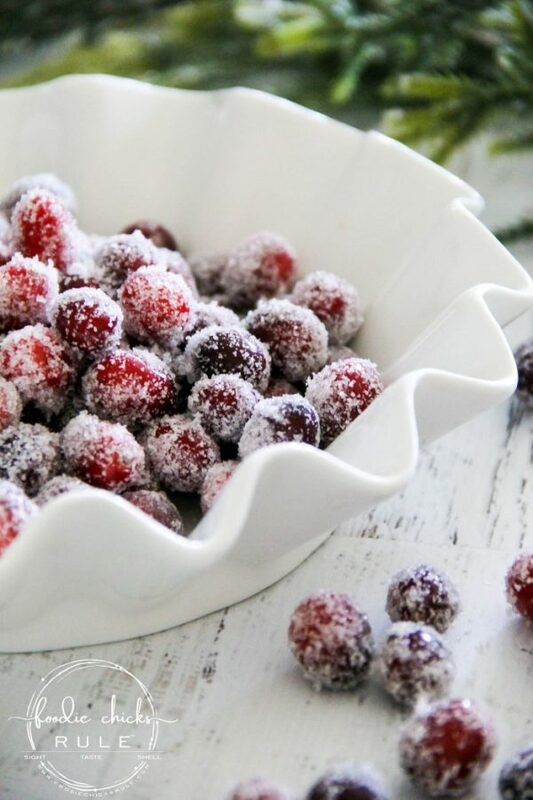 I hope you enjoy these sugared cranberries as much as we do! PIN this to save it! Stir the water and sugar together over medium heat just until sugar melts. Don't overheat. Remove from heat and add the remainder of the ingredients. 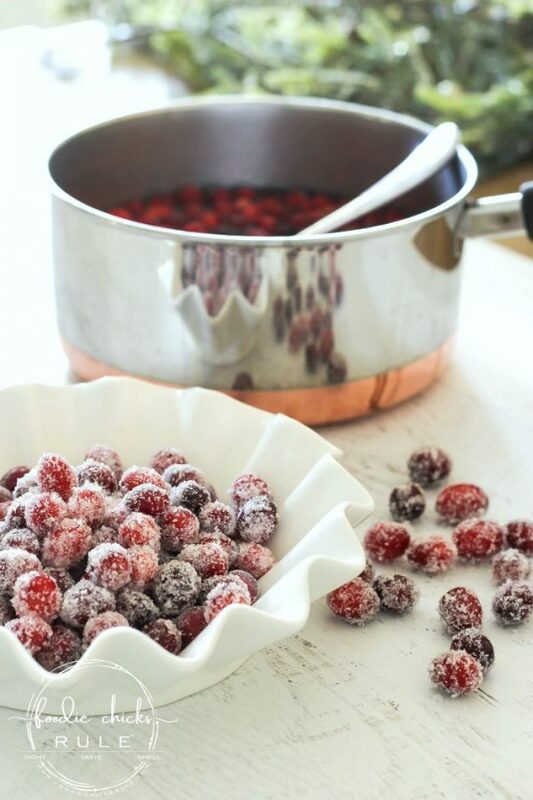 Stir the cranberries well and pour into a dish and seal with plastic wrap or lid. When you are ready to serve, remove them from the refrigerator and give the a very light "pat dry". 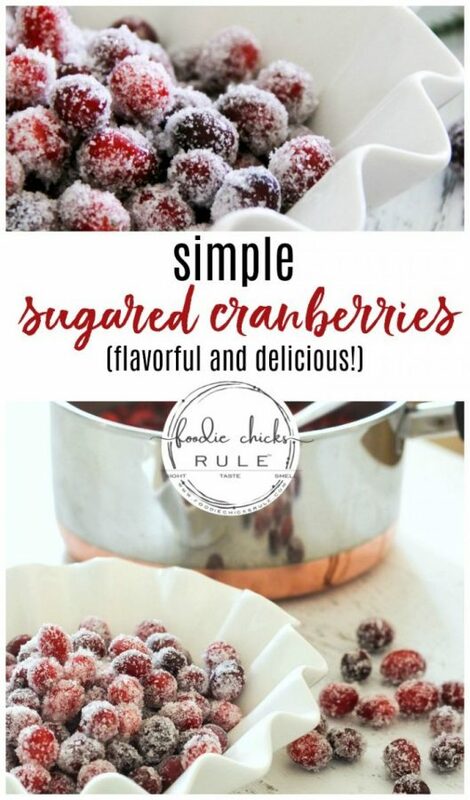 (don't remove all moisture, however"
Pour sugar into a bowl and add cranberries. Toss to coat and use as desired. You can use super fine or extra coarse sugar, as desired for your recipe usage. Prepare when you are ready to use as the sugar will absorb water and you will have to re-do if made too far ahead of time. 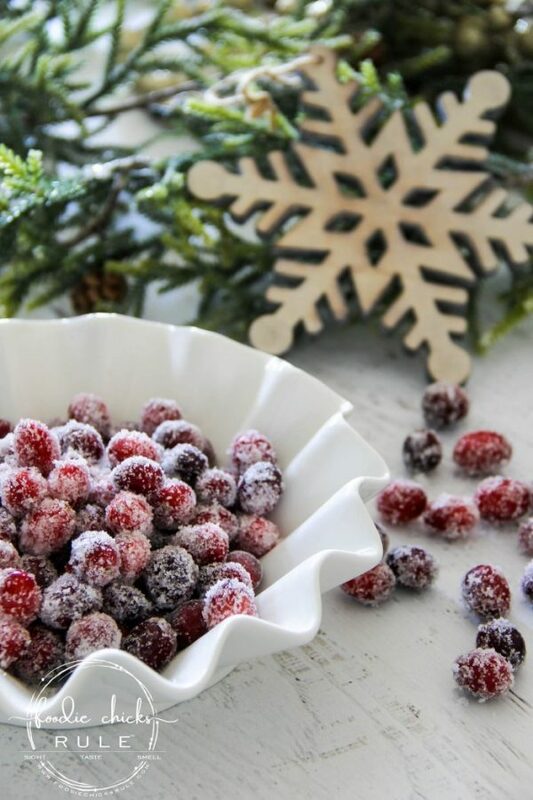 The water/sugar mixture can be made smaller or larger depending on the amount of cranberries you have. It's not crucial as it's mainly for soaking. Adjust your recipe with equal parts, as needed. 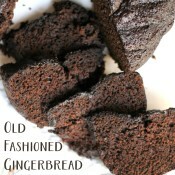 For a different flavor profile, you can use dark brown sugar instead of white for the "soaking" portion of the recipe. 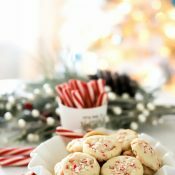 Hope you enjoy these in the upcoming holiday season! 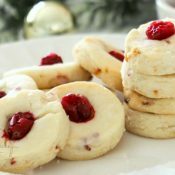 Here’s another cranberry recipe you might like! It’s really pretty with all the colors.